The Medicare Star Quality Ratings for Medicare Advantage plans measure overall health plan performance. 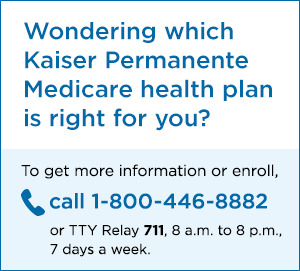 This program evaluates Medicare health and prescription drug plans. It is administered by the Centers for Medicare & Medicaid Services (CMS), the federal agency that oversees Medicare. Ratings are based on more than 50 quality measures, including preventive care, managing chronic conditions, member satisfaction, customer service, and pharmacy services. Based on CMS findings, each plan is assigned a rating between 1 and 5 stars. The Medicare Star Quality Ratings can be used as a tool to compare the quality of care and customer service that different Medicare plans offer.